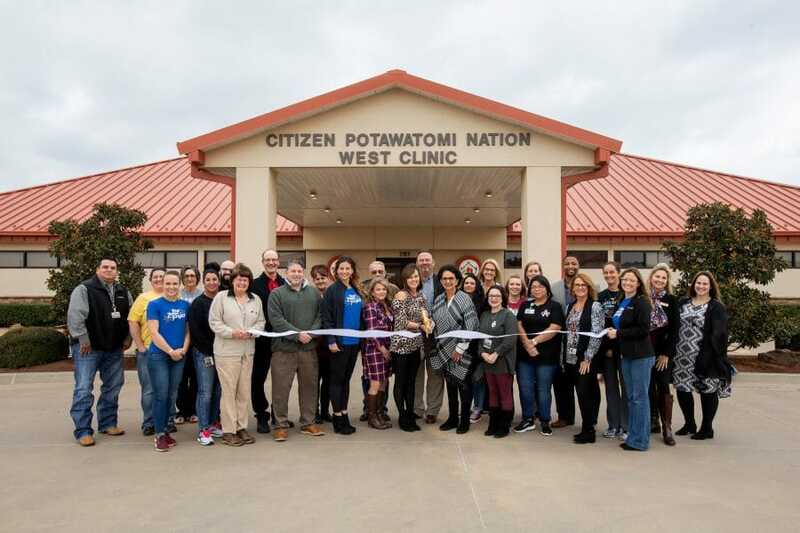 Citizen Potawatomi Nation’s designation is largely due the employer’s decisions to make sustainable changes that help to make the healthy choice the easy choice for their employees. Citizen Potawatomi Nation Vice-Chairman Linda Capps serves as a Blue Zones Project Steering and Leadership Committee member and designated a committee of leaders, to oversee the Blue Zones Project Approval Process throughout the Tribal Nation departments. This committee consists of Leslie Cooper, committee chair; Richard Brown; Dr. Glenna Stumblingbear-Riddle; Holly Garcia; and Joe Garcia. “We recognize that, as the largest employer in Shawnee, we can have a significant impact on the health and wellness of our community by helping our employees make healthier choices,” said Citizen Potawatomi Nation Tribal Chairman John “Rocky” Barrett. Leslie’s first step as the chair of the Health and Wellness Committee was to determine how to affect employee well-being within the FireLake Wellness Center, Citizen Potawatomi Nation Health Services, and Tribal Youth Services. This committee included Sarah Lawerance; Zachary Huff; Coby Lehman; Jeffrey Cleveland; Angela Rose; Amber Christ and Terry Withrow. CPN employees and Blue Zones Project celebrate the Tribe’s dedication to overall health. One key point in this approval is their sustainability plan, a road map that ensures the development of a strong strategy in order to continue to improve employee health in the coming years. Additionally, a downshifting space was added to ensure employees could focus on personal well-being through intentional stress relief in the workplace. The committee also developed a Blue Zones approved vending list for employee break rooms. 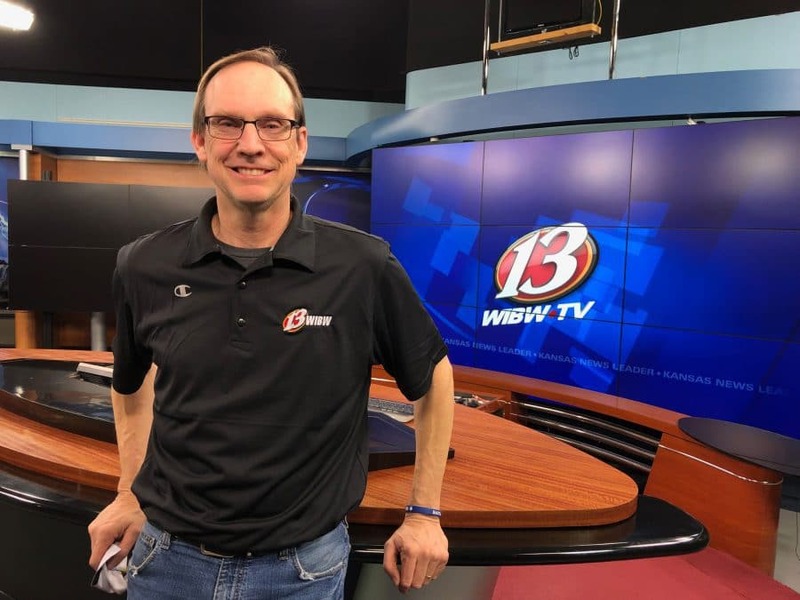 “The well-being opportunities employers offer is key in making the healthy choice, not only a possibility, but also the easy choice,” said Blue Zones Project, Pottawatomie County Organization Lead, Miriam Bell. Brought to Pottawatomie County through an innovative sponsorship by the Avedis Foundation in collaboration with Sharecare, Inc. and Blue Zones, LLC, Blue Zones Project is a community-by-community well-being improvement initiative designed to enable community members to live longer, happier lives with lower rates of chronic diseases and a higher quality of life. Based on principles developed by Dan Buettner, National Geographic Fellow and New York Times best-selling author of “The Blue Zones” and “The Blue Zones Solution,” Blue Zones Project is designed to make healthy choices easier through permanent changes to the built environment, policy and social networks. To learn more about Blue Zones Project, contact the Blue Zones Project team in Pottawatomie County at 405-765-8071, or visit pottawatomie.bluezonesproject.com.